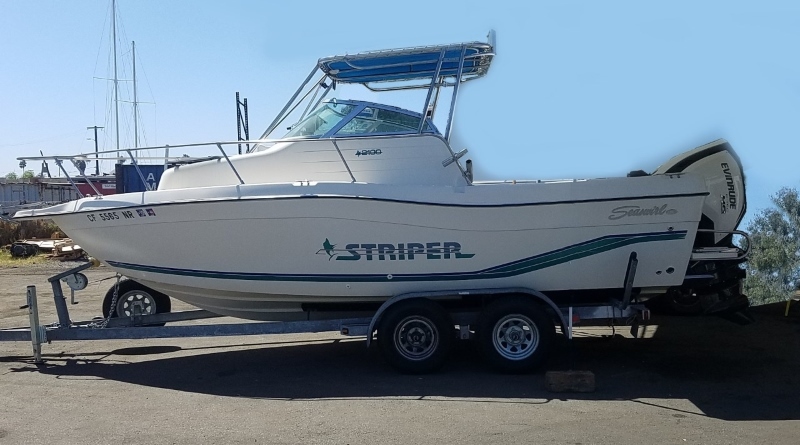 If you are looking for your first offshore boat or wanting to upgrade your current one, what key factors should you consider when searching for the best value for your money; Simplicity, Strength and Seaworthiness. It just so happens that this is the motto for the Parker Marine Boats at West Coast Marine in Costa Mesa, California. 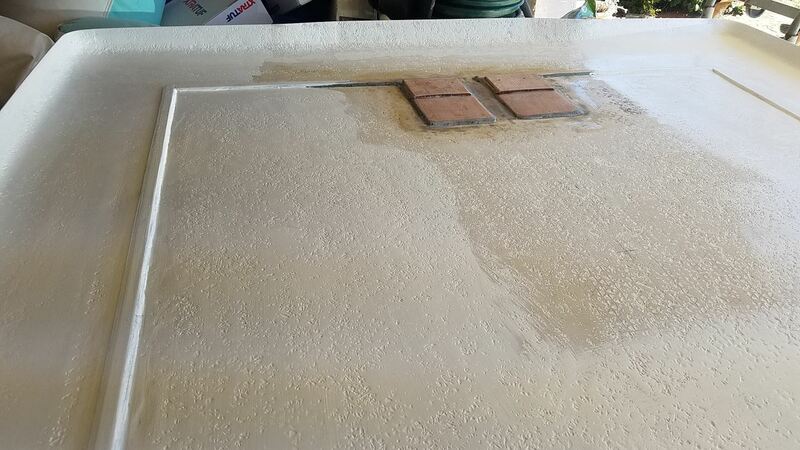 Parker Marine has been building boats for the rugged waters of North Carolina and beyond for more than thirty years. They have become the boat of choice for anglers looking for solid, simple construction, good looks and fishability. 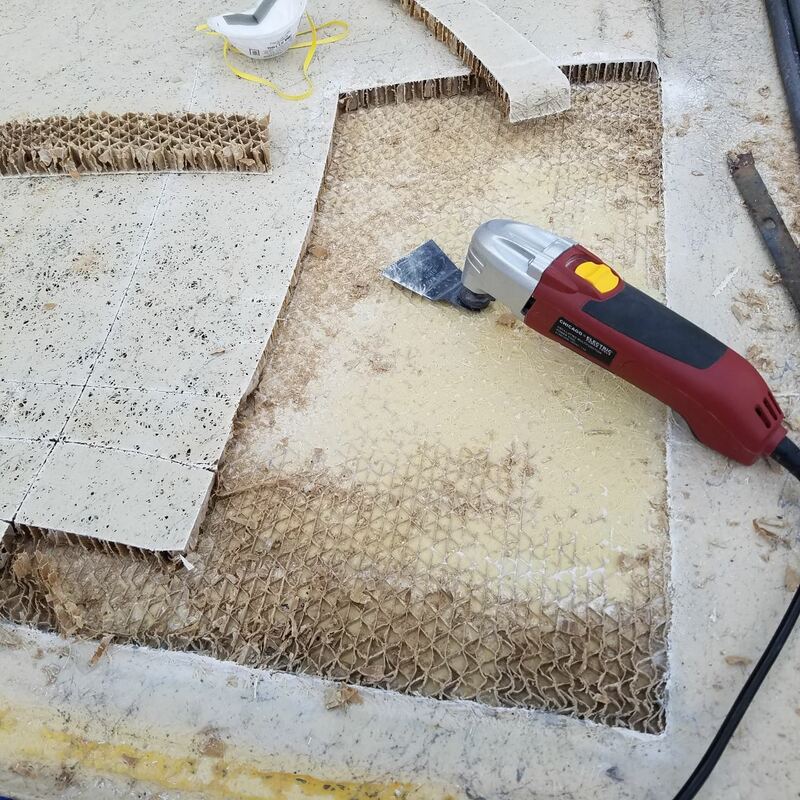 Offering boats ranging from the 18-foot center console to the new 34-foot sport cabin, Parker has optimized the usable space in a boat while keeping them sturdy and easier to maintain. The Parker is a great boat upon which to build your ‘dream-boat” fishing machine and that’s why it has become the boat of choice in so many different fisheries, climates and locations. That and it’s incredible value in the fishing boat markets. 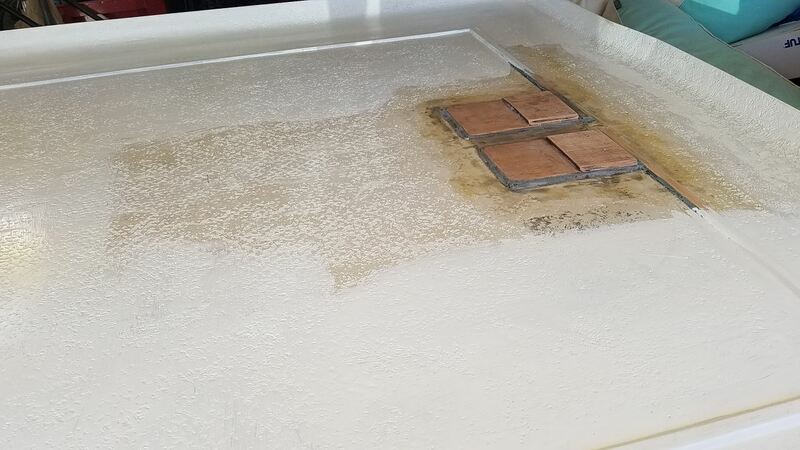 West Coast Marine is a family business under the direction of Kevin Kelly, a Newport Beach native. 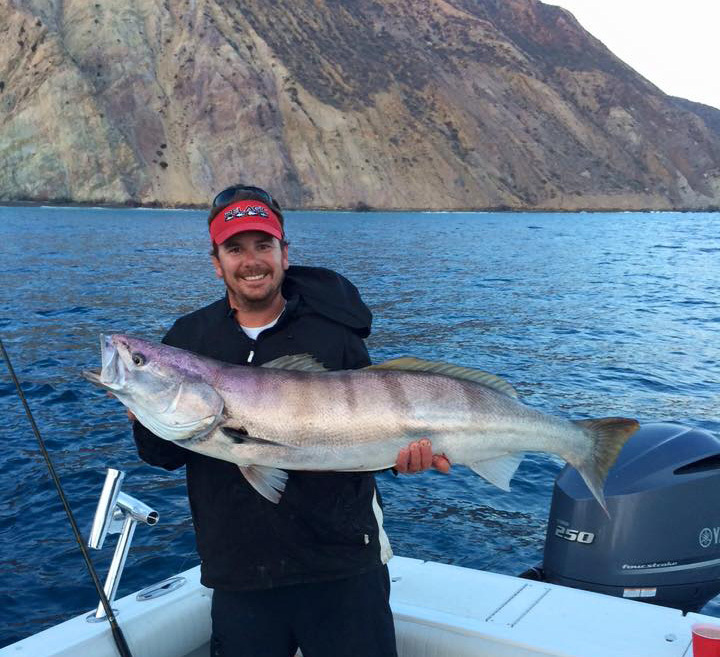 An avid angler himself, Kevin is very knowledgeable about the entire marine industry and is a trusted source of information and insight to his returning and new customers alike. It all started 15 years ago when West Coast Marine became the Pursuit dealer for the West Coast. 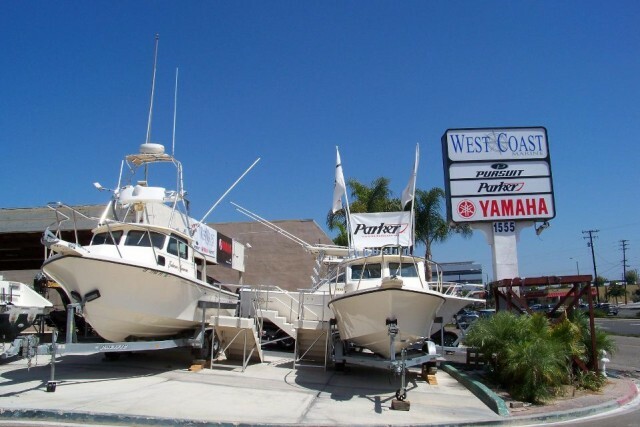 In 2008 West Coast Marine Service was started and has since grown to become the largest Yamaha Outboard Dealer on the West Coast behind the guidance of Gonzalo Foguet and Nick Kelly. 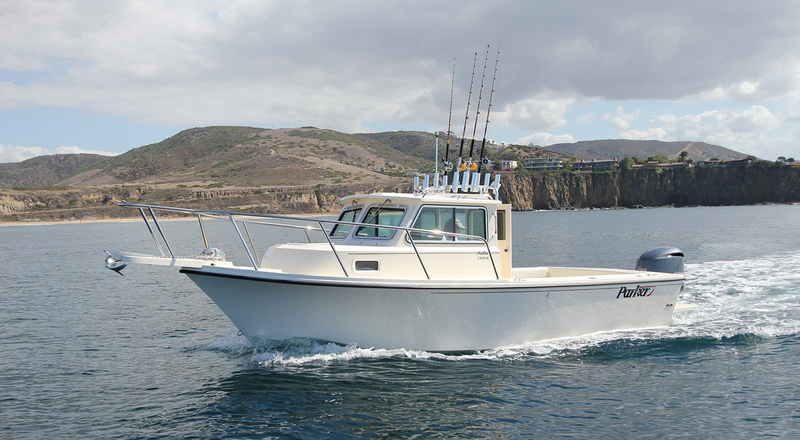 In 2010, West Coast Marine was chosen by Parker Marine to be the exclusive dealer for Parker Boats in Southern California. By 2011 they needed more space and moved into their current facility in Costa Mesa/ Newport Beach. From this location, they help customers discover the “ Parker Tradition that continues today”. Parker’s tradition is building seaworthy, strong, yet simple designs for less upkeep and maintenance. This in no way implies that Parker Boats are any less fishable or feature packed than any other boat, just that they are designed to be strong, accessible and user friendly. 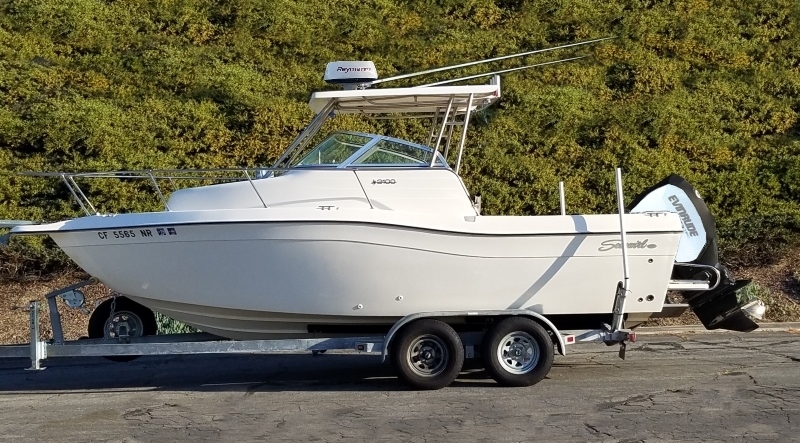 West Coast Marine has a variety of Parker models in stock for customers to explore, but can also quickly bring in a customer’s custom-ordered boat that is rigged out with the specific options chosen by the buyer. 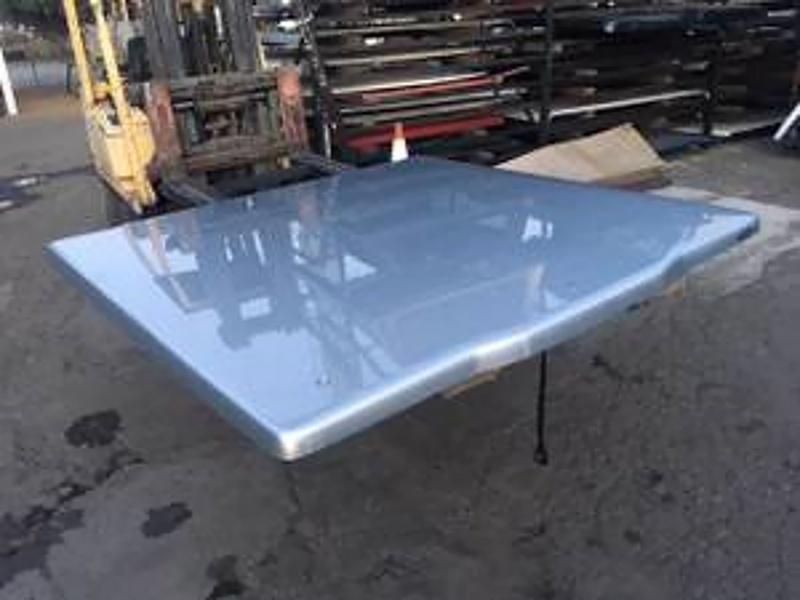 Anglers can also choose from a wide variety of custom additions and modifications installed at West Coast Marine. 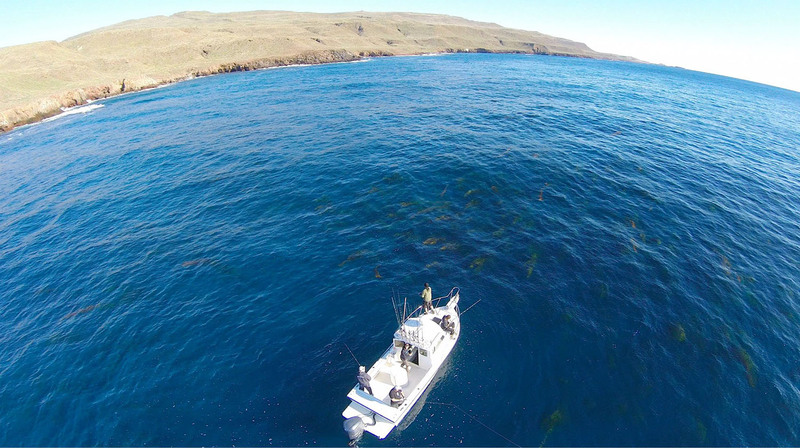 Many charter captains around the country have chosen Parker to be their stable fishing platform and California is no exception. Capt. 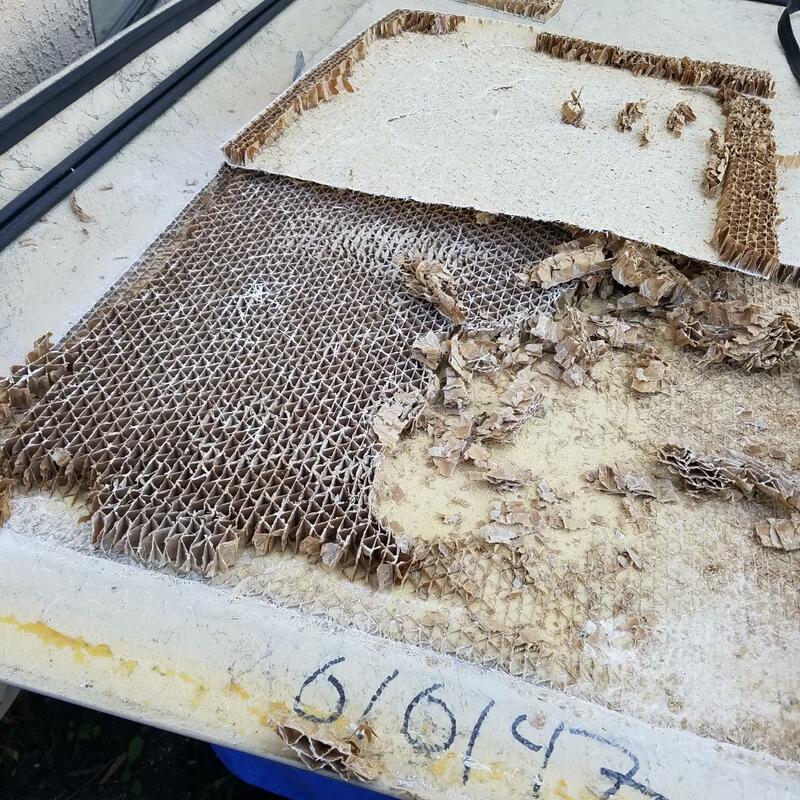 Brandon Hayward of One Man Charters loves his and says, “When it came to upgrade my charter program, the only boat that I considered was a Parker. Why? The incredible amount for fishing room coupled with a pilot house to get out of the weather made it the best play. I went with a 23 because I only wanted one engine to service, and for my coastal white seabass program, I only wanted to take three guys at a time. I got my boat in April, 2013, and I have put over 1,000 hours on the engine per season. 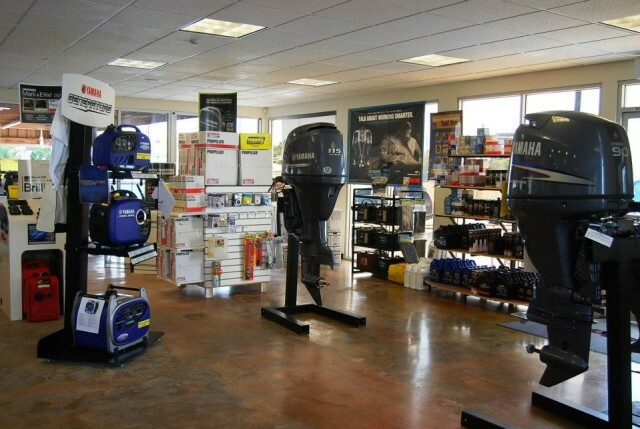 West Coast Marine Service offers Yamaha Outboard sales and service and is the only 5-Star Gold Yamaha Dealer in Southern California and carries a full selection of parts and accessories. 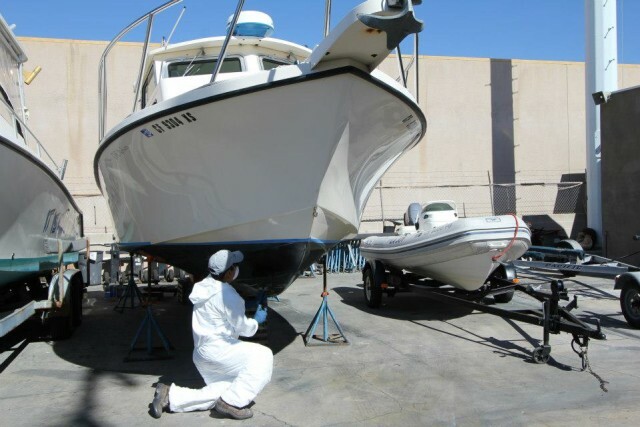 The boat side of the operation, West Coast Marine, not only inventories new Parker Boats but also offers a selection of used boats for the discriminating boater. West Coast Marine is not just a retail store, but also a full service boat yard and service center. 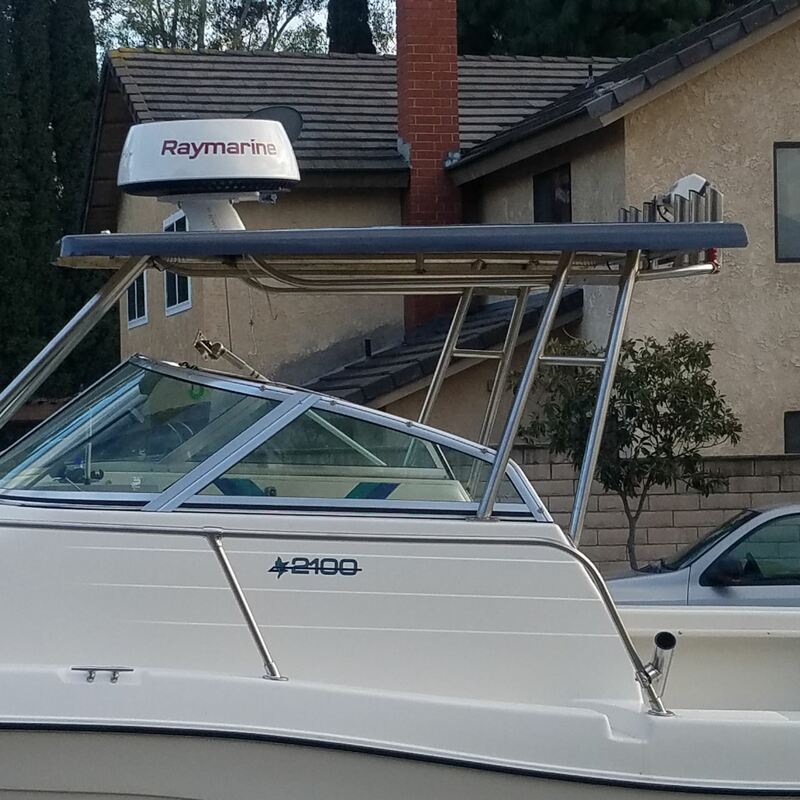 Buying a boat from West Coast Marine is just the beginning of symbiotic relationship between the dealer and their valued client and you owe it to yourself to visit them if you are in the market for a great boat or if you’re just “window shopping”(wink).